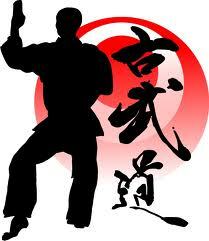 Brief overview of MAC Kenpo. 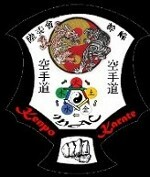 The MAC Kenpo Karate Club has a long history of teaching and service to the community. 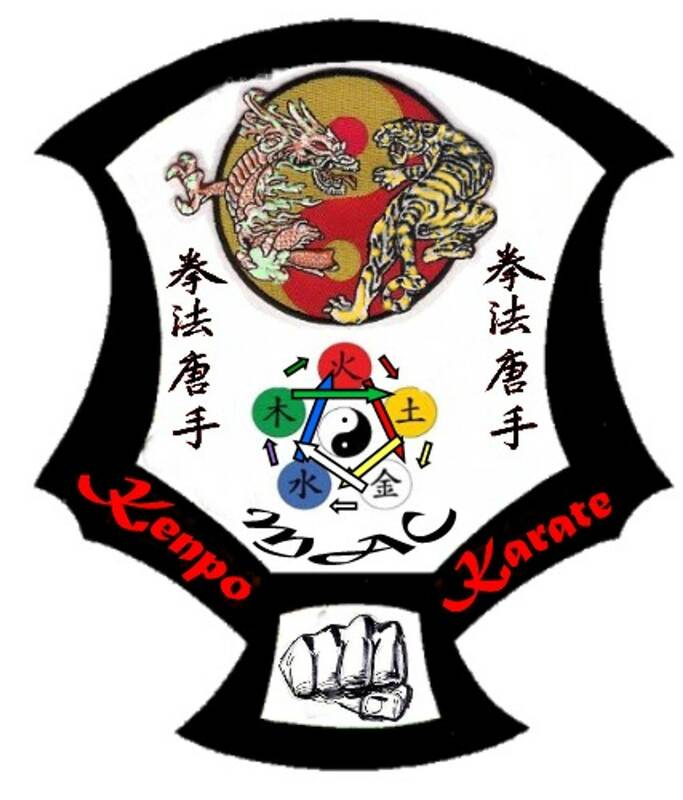 From its inception in 198 6 (founded by Sensei Joe McCormack) the MAC Kenpo Club has been dedicated to preserving and promoting the ideals, practices, and spirit of Kenpo Karate. The MAC style of Kenpo has evolved over the years to specifically develop it's training styles to balance the physical, mental and disciplined aspect of martial arts. self-defense techniques, forms/katas, Qi utilisation and kumite/sparring. Self-defense techniques help students develop their skills by allowing them to practice with different threatening situations and experiment with the what-if scenarios. Initially, forms and katas help students to develop mental concentration and mental discipline. As they progress, the forms and katas help them to develop self-awareness and self-expression. As the higher graded student performs his form, he is also using Qi body awarenes to understand the tradition chinese acupuncture points on the body that will be used during his form. Kumite (freestyle or sparring) is an exercise in which students test their skills, self-confidence, and self-control in a friendly competition among other classmates. It gives students the opportunity to develop their reflexes and timing in a controlled environment. It allows their sparring techniques to flow and helps them to easily tie sparring techniques and rhytmn together. 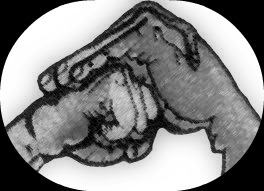 The style of Kenpo taught at MAC Kenpo Karate Club has been developed with influences, both direct and indirect, from many in the Kenpo community at large. 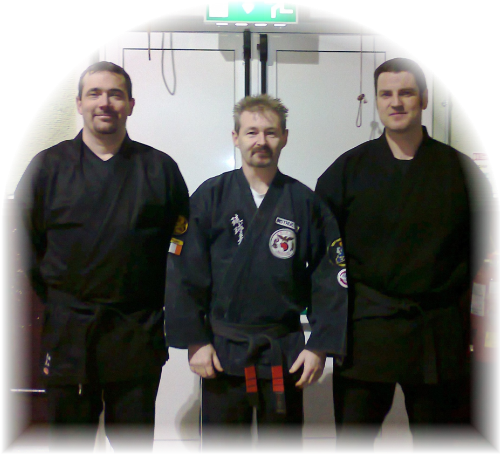 2nd Dan-Trevor Marshall: Associate Instructor. 2nd Dan-Aidan Clear: Associate Instructor. "I come to you with only Karate, empty hands,I have no weapons, but should I be forced to defend myself, my principles or my honor, should it be a matter of life or death, of right or wrong; then here are my weapons, Karate, my empty hands."